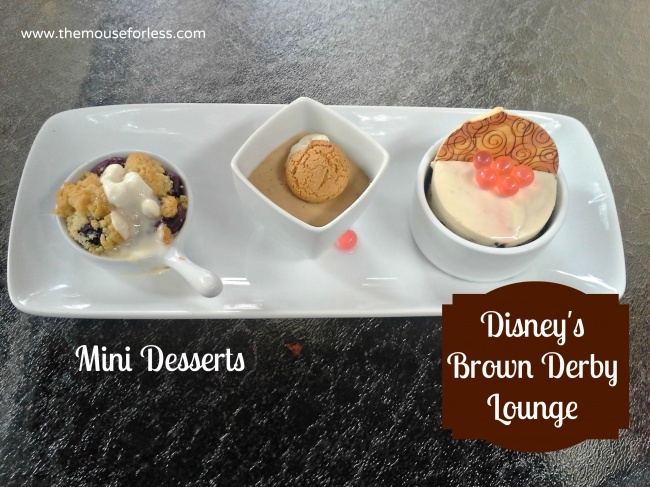 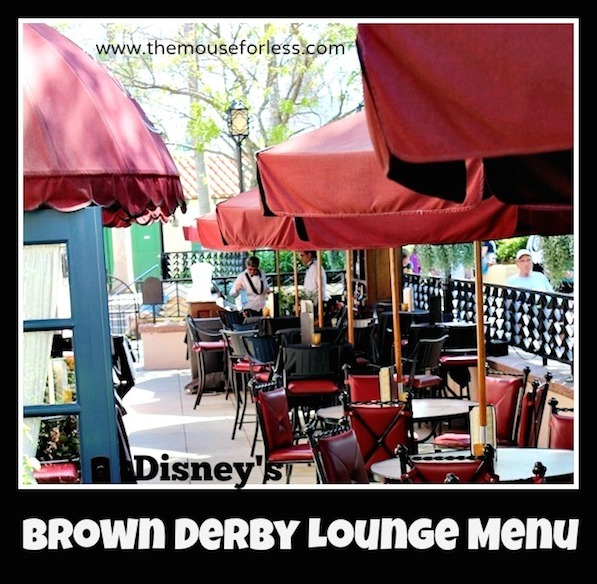 The Hollywood Brown Derby Lounge is located on the patio of The Hollywood Brown Derby restaurant. 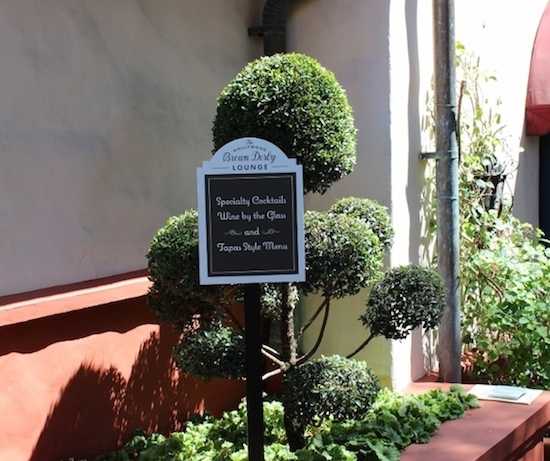 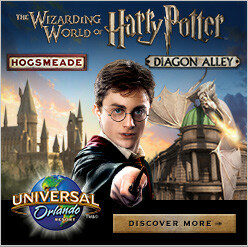 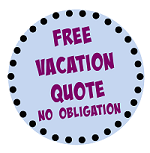 This hot spot serves guests on a first come, first served basis with no reservations required. 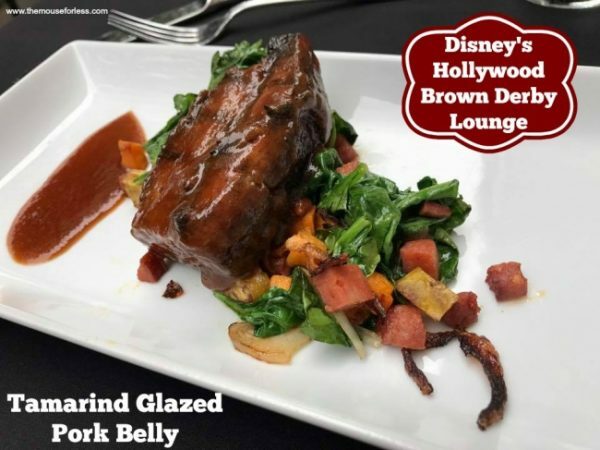 Hollywood Brown Derby Lounge menu items will include small bites, beers, wines, and specialty cocktails. 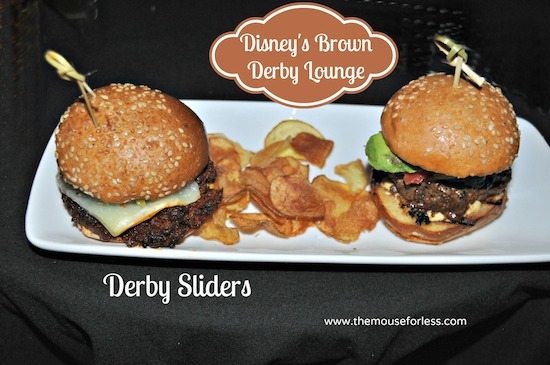 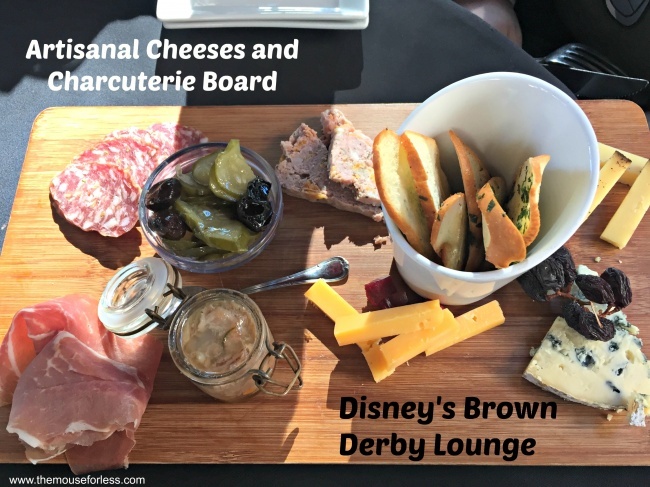 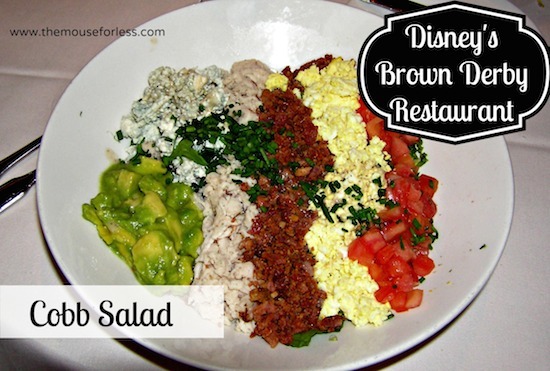 Guests can also order from the full Brown Derby menu upon request. 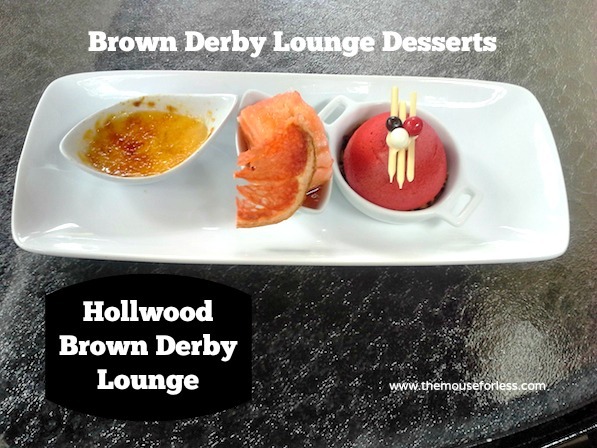 Mini Grapefruit Cake – a Brown Derby original!